How Far is Charigans Aravind Green Fields? Charigans Aravind Green Fields is a project by Charigan Group which offers residential plots and proposed villas at Sarjapur, Bangalore. It has been made sure that basic amenities are available for residents. 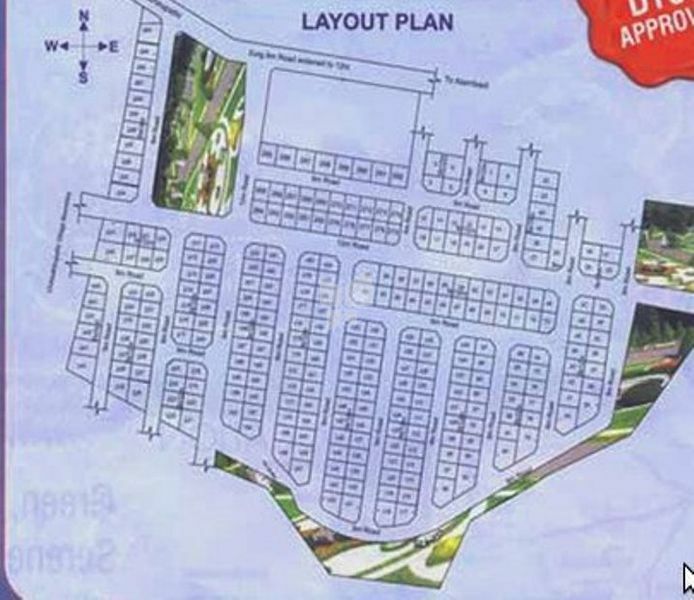 •Near “ The Empyrean” -210 acres Integrated Township with 2000 luxury villas . •Residential School is proposed 1km from our layout.